This morning I was going through some of my December postings over the years. This one on John Lennon was December 2010. May the spirit of Lennon always be with us. Whether asked the question or thinking to yourself, we often recall years later what we were doing when we first heard of a sad happening. With today being the 30th anniversary of John Lennon’s death, thoughts on time and place are reviewed. I was in my small apartment on a rainy cold night just off the campus of Western Kentucky University. If I had a TV, I don’t recall because I was usually listening to music on the radio. Then, as now, music is a part of my daily existence, and the beauty of Lennon’s music is its ability to make you think and help you answer questions. Lennon was disliked by U.S. government and for good reason… he spoke about real freedom (not the phony kind). He is missed; the other 3 were not as deep. 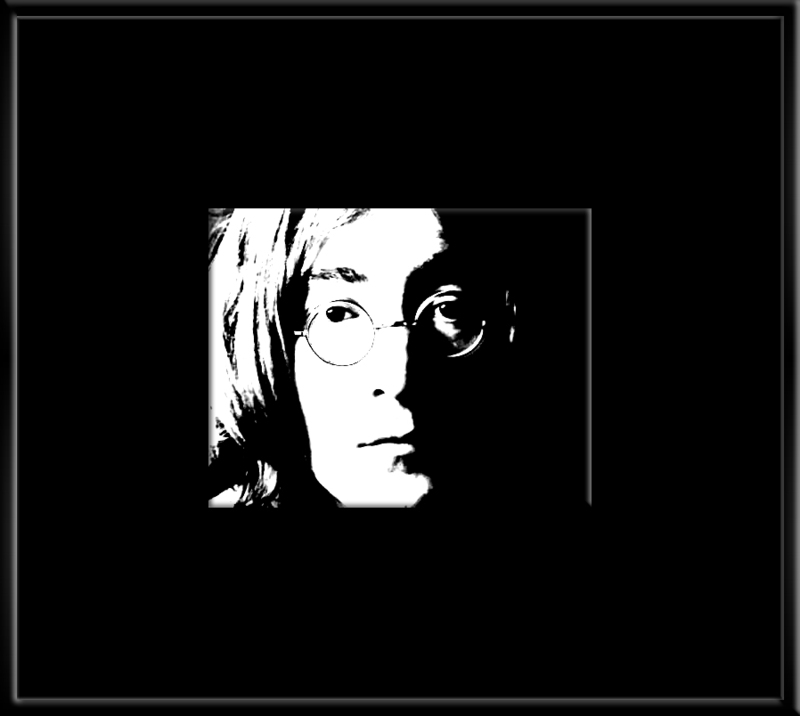 Lennon’s music was indeed unusually relevant to anyone looking inward or outward for better approaches. And it still is!